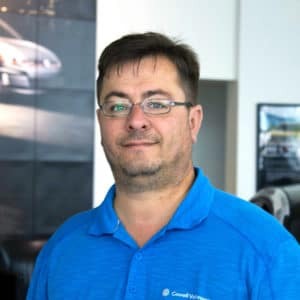 Gil has been with Cowell VW for over 7 years now. He loves two things in life – His family and soccer – especially Benfica. Before joining VW, Gil was traveling the world in the cruise ship industry. Gil speaks Portuguese, Spanish, French and English.